Dottie Watson and her team have the largest selection of lakefront homes, cabins and waterfront properties you've ever seen. They have lake front, lake view and subdivision listings from all over Breckenridge Co & Grayson County, Kentucky. They even have rentals available. 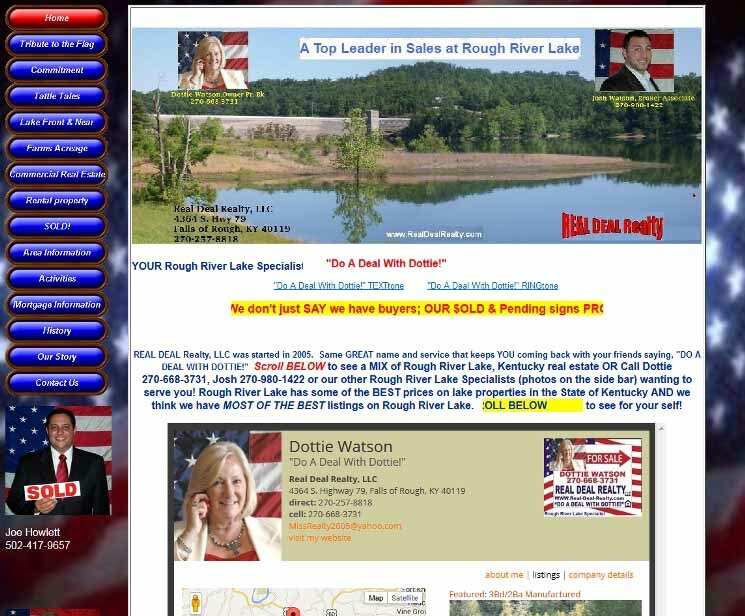 Call Dottie at 270-257-8818 for a personal tour of the best waterfront properties the Rough River Lake State Park area has to offer. Real Deal Realty, LLC is located at 4364 S. Highway 79, Falls of Rough, KY 40119. We have some REAL DEALS at Rough River Lake and they are $ELLING! Call Dottie Watson at (270) 257-8818. 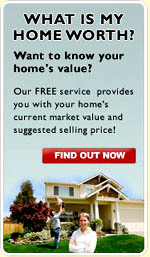 New homes are coming on market the every week!